Magnesium Carbonate is more complicated than it first seems. There are hydrated carbonates, basic carbonate and hydrated basic carbonates, which are all commonly known as ‘Magnesium Carbonate’. Inoxia currently stocks two grades, which are hydrated basic magnesium carbonates. The light form is 2–2.5 times more bulky than the heavy. 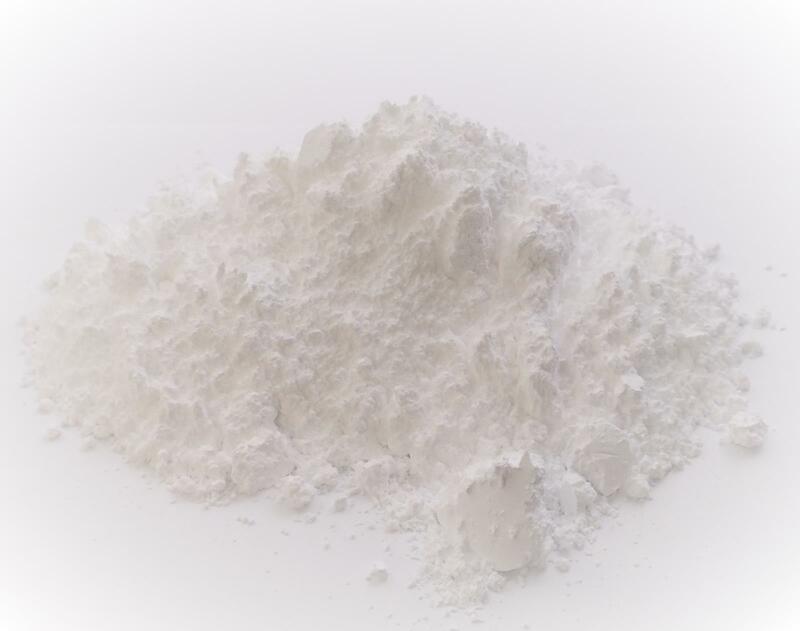 The light, or low density form has the formula 4MgCO3·Mg(OH)2·4H2O and is also known by the mineral name Hydromagnesite. The low density is owing to the porous crystal structure. It is the best version to use as climbing, gym or weightlifting chalk. The Heavy, or high density form has the formula 4MgCO3· Mg(OH)2·5H2O and is also known by the mineral name Dypingite. The higher density is the result of a more impenetrable crystal structure. This grade is usually chosen as the most suitable buffer in paper and other materials. This has the formula MgCO3 and the mineral name Magnesite. Some information is included here to help clarify which compound best suits your needs. * Our stock may not be suitable for human consumption, contact us if you require food / pharmaceutical grade. - No data at this time.